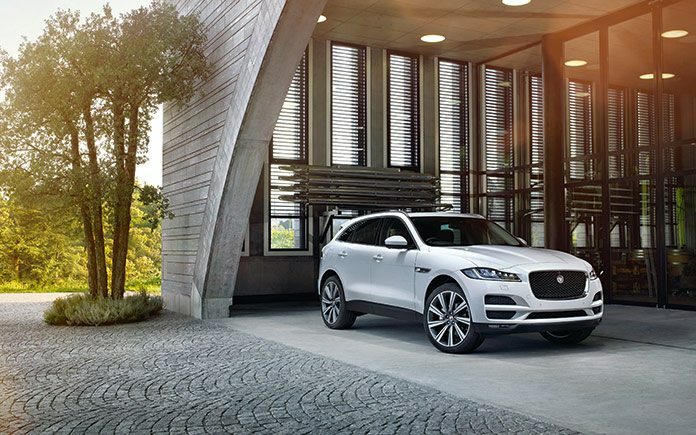 The new Jaguar F-PACE will be the first ever performance crossover from the famous British luxury and sports car manufacturer, and will feature technology designed to ensure it is the most rewarding driver’s car of its kind. 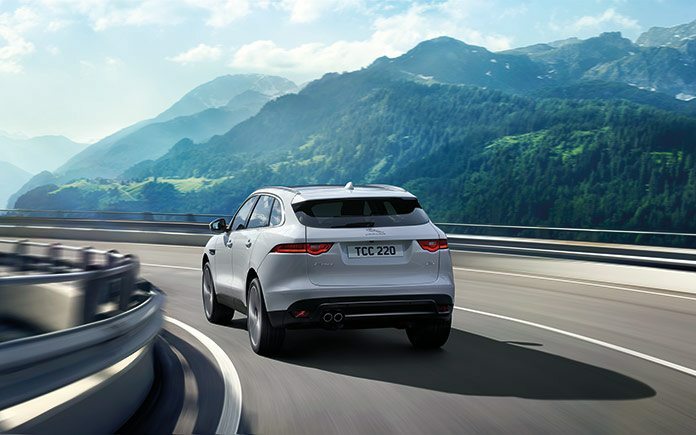 The F-PACE will be specified with chassis dynamics technology adapted from the acclaimed Jaguar F-TYPE sports car, and offered with a sophisticated All-Wheel-Drive (AWD) system which delivers torque-on-demand. Jaguar’s Vehicle Integrity team, led by sports car development expert and Chief Engineer Mike Cross, are currently engaged on development programmes designed to ensure the new F-PACE will offer an unrivalled breadth of dynamic ability. 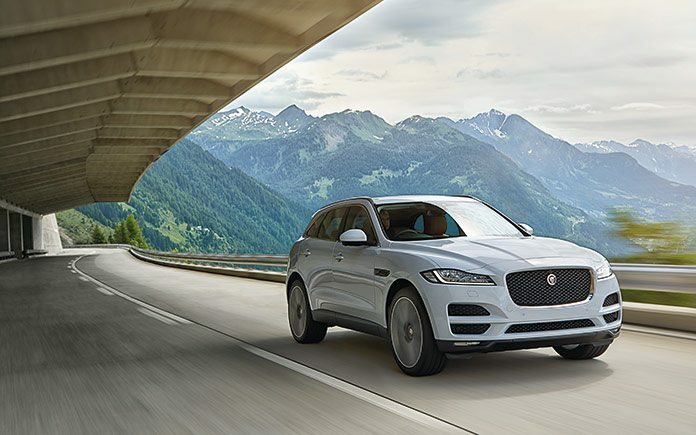 Featuring sports-car derived chassis systems and evaluated on the same demanding roads as all other Jaguar vehicles, the new F-PACE will offer an unrivalled breadth of dynamic ability. This is a performance crossover designed around people who love driving. 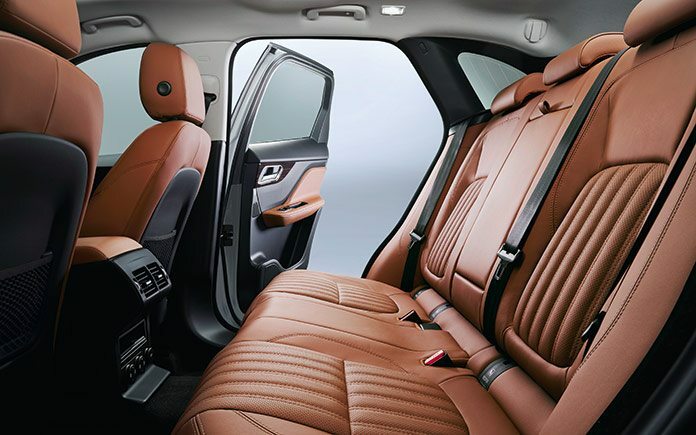 The new F-PACE will reward drivers and passengers alike with a blend of agility and comfort that is unlike anything else in the segment. 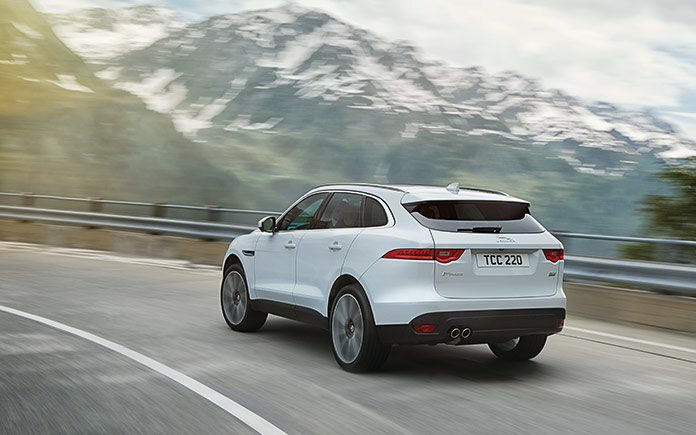 Whether on twisting mountain passes, flowing country roads or high-speed motorway cruising, the new F-PACE delivers responsiveness and precision with exceptional refinement and composure. 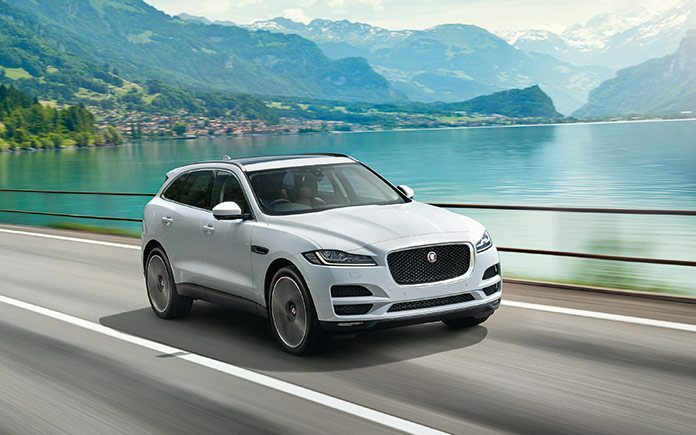 The Jaguar F-PACE will be manufactured using Jaguar’s Lightweight Aluminium Architecture, which will enable the new performance crossover to handle with precision and control, yet without sacrificing ride comfort. 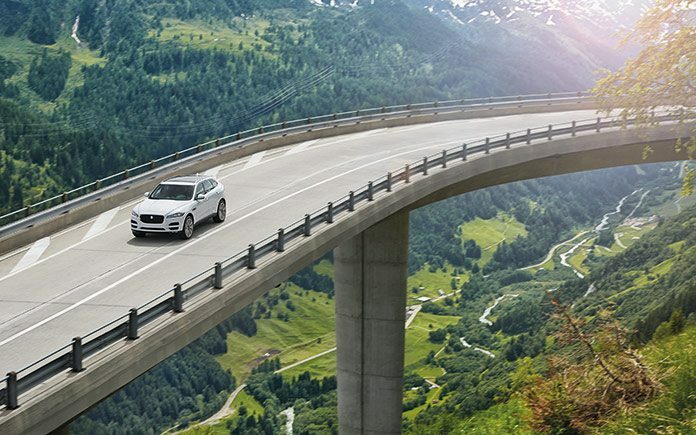 Taking full advantage of the body structure’s inherently high stiffness, the sophisticated Double Wishbone front suspension and Integral Link rear suspension provide the best possible starting point: tuned to perfection, they make the new F-PACE incredibly responsive yet also ensure that the impacts, undulations and extreme cambers of even the most challenging roads are handled with ease. 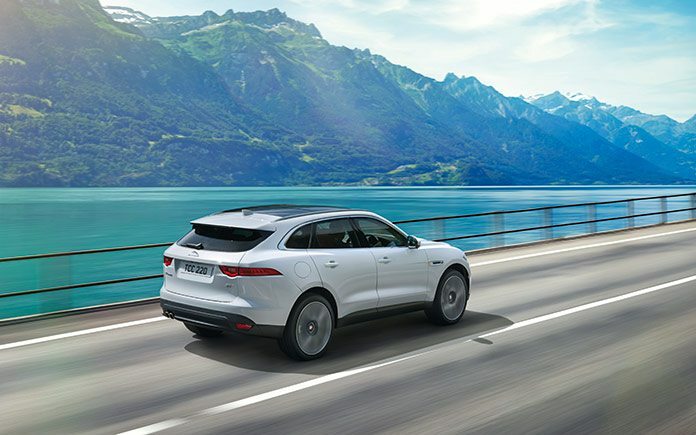 The F-PACE’s Electric Power-Assisted Steering system maintains Jaguar’s leadership in steering. 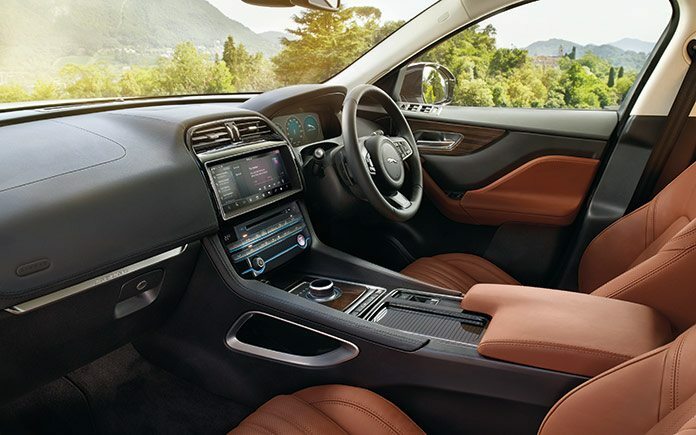 Everything between the steering wheel rim and the tyre contact patch is calibrated to ensure that the new F-PACE responds immediately to the slightest input, giving a truly connected feel. Already successfully featuring in the F-TYPE, XE, and new XF, the system gives exceptional feedback. 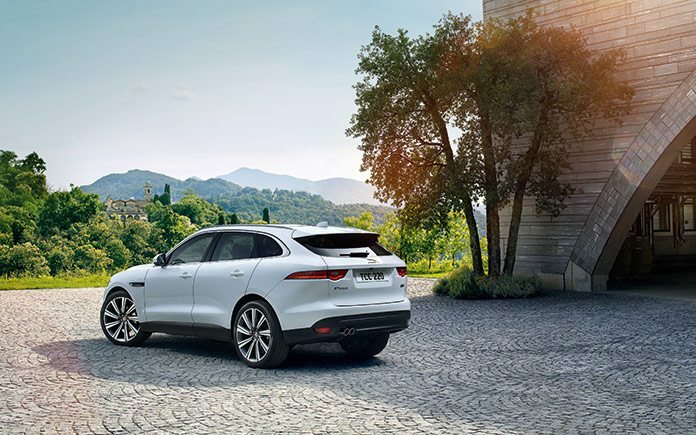 Combined with the Torque Vectoring technology first developed for F-TYPE and the torque on-demand all-wheel drive system, the new F-PACE delivers outstanding agility in all weathers and on all surfaces. To make development and testing even more efficient, the Vehicle Integrity team’s subjective assessments are fed back into the computer-aided engineering (CAE) tools used by Jaguar’s Vehicle Dynamics CAE team. This improves the models and therefore delivers even better simulation results – and vice-versa. This iterative loop of continuous improvement ensures that prototype vehicles are continuously optimised, benefiting the tuning and assessment process.